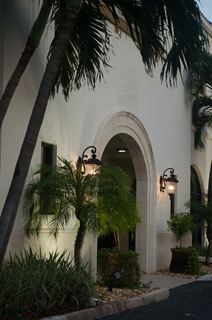 Office Space - Palm Beach, Florida. This new business center is located adjacent to the beach in Palm Beach Florida and is within walking distance of the historic town of Lake Worth. The second floor has been entirely rebuilt and provides light and airy individual offices and multi-office suites.